In reading through some of my online articles, and learning from my PLN on twitter, I came a cross this website called Flippity.net. It is pretty simple, yet elegant. 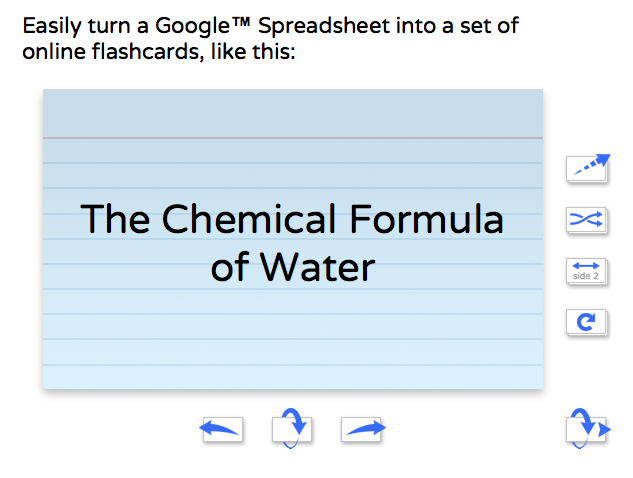 As a classroom teacher, you can create flashcards for your students using a google spreadsheet. Or, better yet, your students can create flashcards for themselves. Just recently Flippity announced that is now offers a Quiz show (very much like a Jeopardy board). You can have control over the topics and the questions. 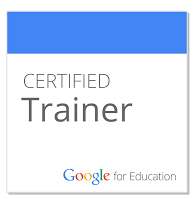 You just simply download the Google Spreadsheet and your off and running in a few simple steps. So, as you work with students and teachers, give Flippity a try. I know I will.